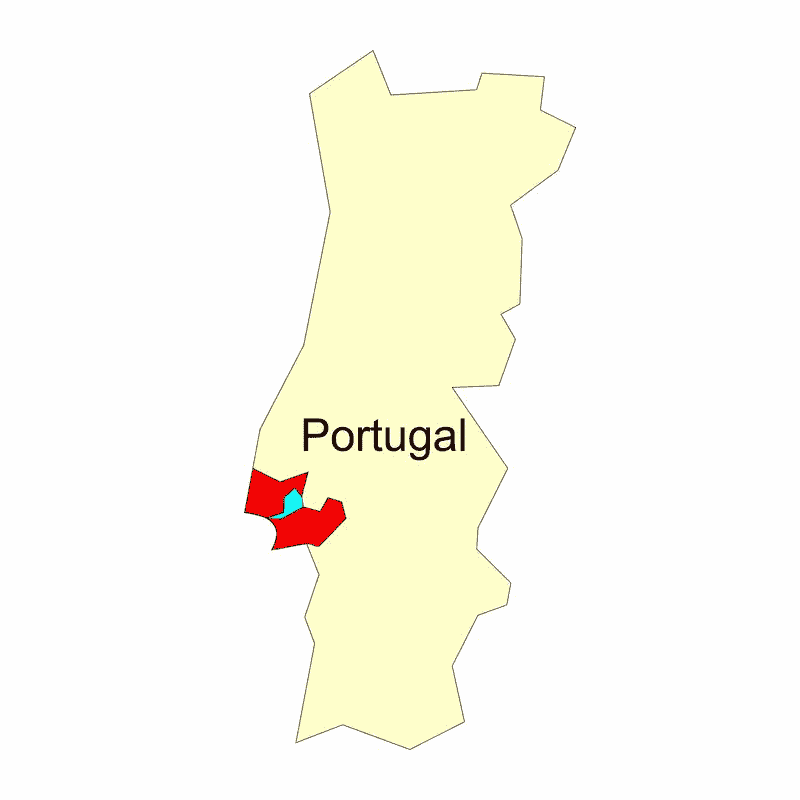 To date Área Metropolitana de Lisboa has 8 played regions within it. To date 17 distinct quadrants have been played within the region Área Metropolitana de Lisboa. 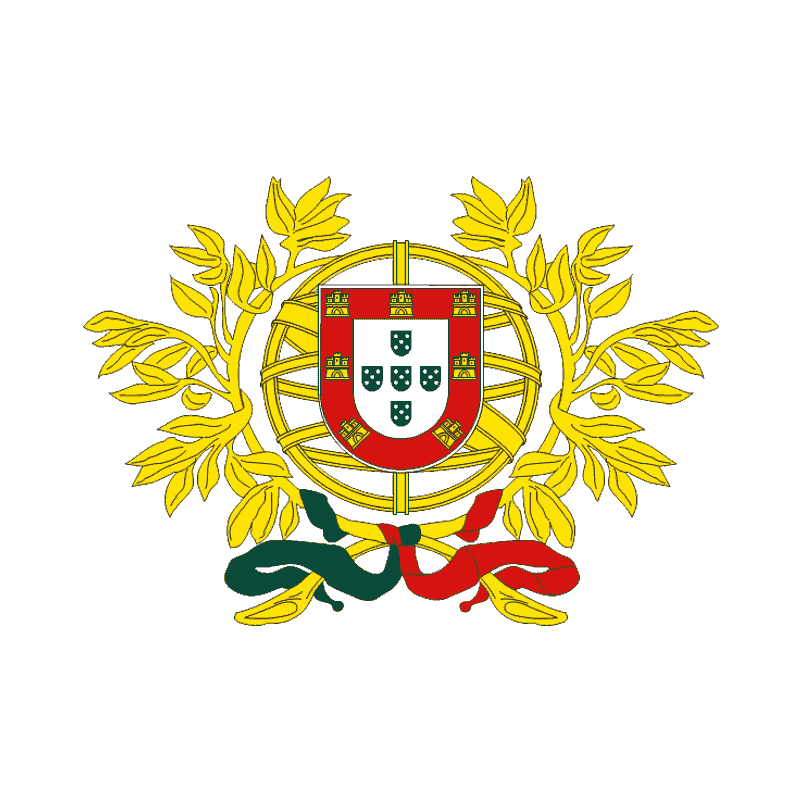 Unruled Subregions till now: Grande Lisboa.